← The 15th Annual Rotary Ethics Symposium Expands Students’ Bandwidth for Ethical Decision Making! 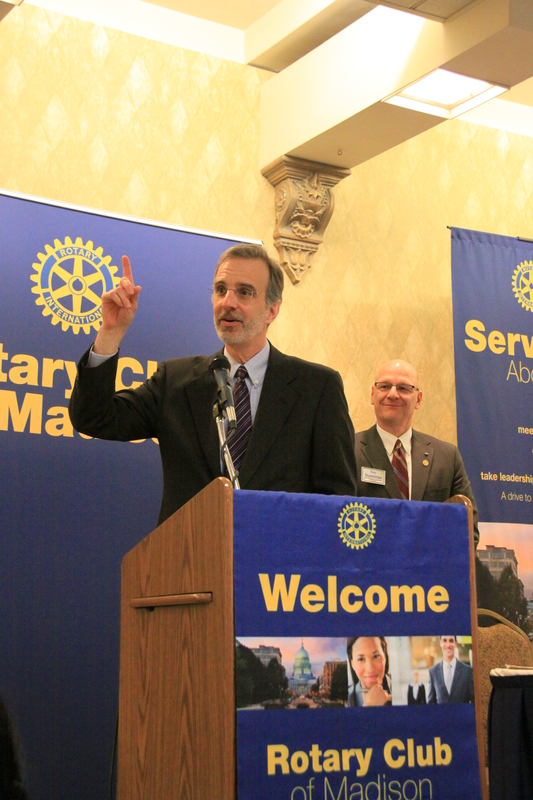 This entry was posted in Rotary Club of Madison, Rotary Weekly Guest Speaker, Uncategorized, Weekly Rotary Guest Speaker and tagged Dane County, Dane County Executive Joe Parisi, Driver's License Program, Early Childhood Zones, Mental Health Issues in Schools, Rotary, Rotary Club of Madison. Bookmark the permalink.